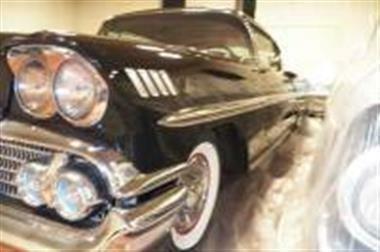 1958 Chevrolet Impala in Lincoln, NE for sale. 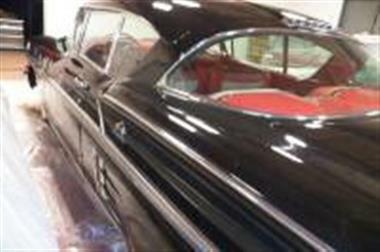 1958 Chevrolet Impala 2-Door Hardtop Coupe For Sale in Lincoln, Nebraska 68512<br /><br />This 1958 Chevy Impala Hardtop Coupe is a welcomed blast from the past for any true appreciator of classic rides! 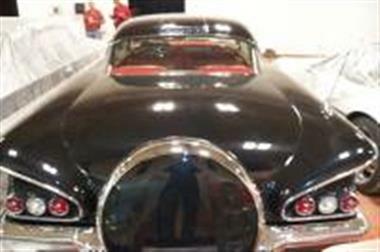 This iconic two-door coupe features a modest and tactful styling with a black exterior and a clean interior that is dressed in red, white, and black. 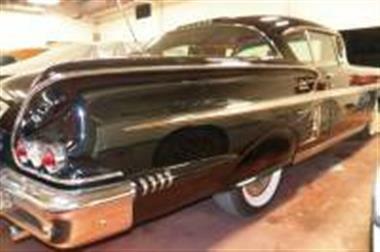 Powered by a 348 V-8 engine and automatic transmission, this Impala has three 2-barrelcarburetors and is ready to cruise the open road.<br /><br />The Impala was introduced for the 1958 model year as top of the line Bel Air hardtops and convertibles. The structural design was different from other Chevrolet models, which created a luxury feel for the Impala. 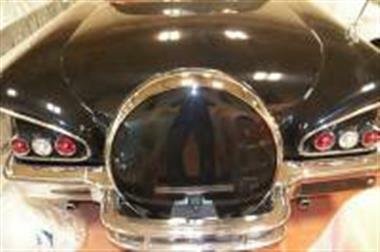 It was also the first year that Chevy utilized dual head lamps. 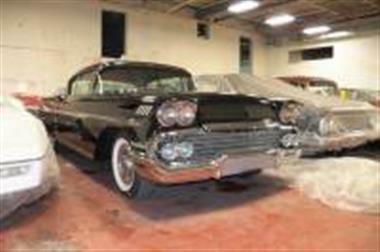 The 1958 Impala proved a huge success and helped Chevrolet to regain the number one production spot in what was considered a recession year.<br /><br />This 1958 Chevrolet Impala 2-Door Hardtop Coupe has been very well maintained. 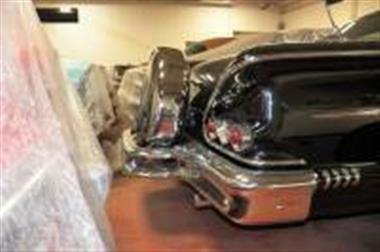 It has been stored indoors which has helped to preserve its excellent condition. This iconic vehicle comes fully loaded with a rich legacy that is properly suited for any true classic enthusiast or collector. Call today for more information on how this Chevy Impala can be yours!!! 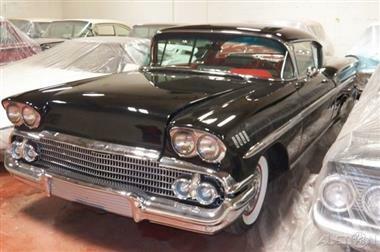 This vehicle is priced $8,497 less than the Average Market Price of $63,497 for a 1958 Chevrolet Impala. This is a Good Deal as it's priced 13.0 % below market avg. The Pie chart below shows the number of ads within different price ranges.